Young Person Membership is available to people under 21* years old (under 25* if in full time education). It includes all the benefits of Full Membership at a cost of £90 per year. Young Person membership offers full access to the club and its facilities at much-reduced prices. To join you must be between 13* and 21* years old, or up to 25* if in full-time education. 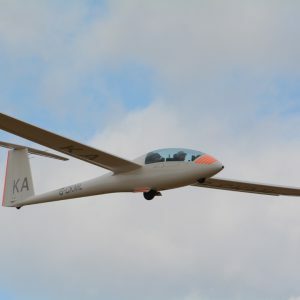 To fly a glider solo. The minimum age to fly on your own is 14 – years before you can learn to drive! 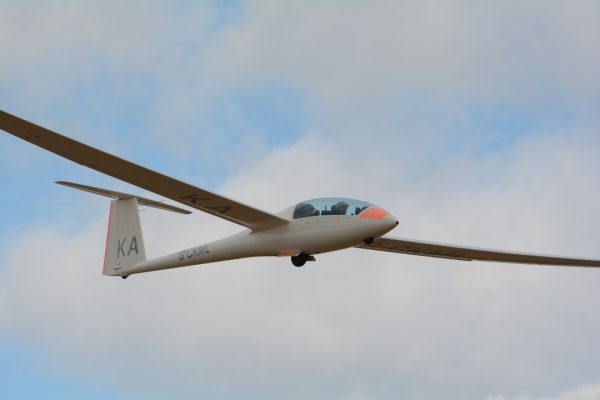 There is a thriving Young Person scene, both at Cambridge Gliding Centre and throughout the UK. 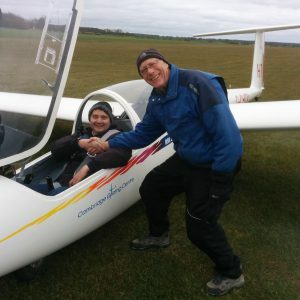 Join us and discover a unique and incredible new hobby that is both very exciting and extremely rewarding.